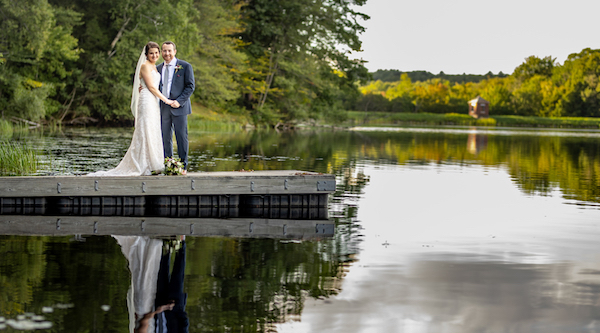 What an absolutely breathtaking day at Greywacke Meadows celebrating Jess and Aram! 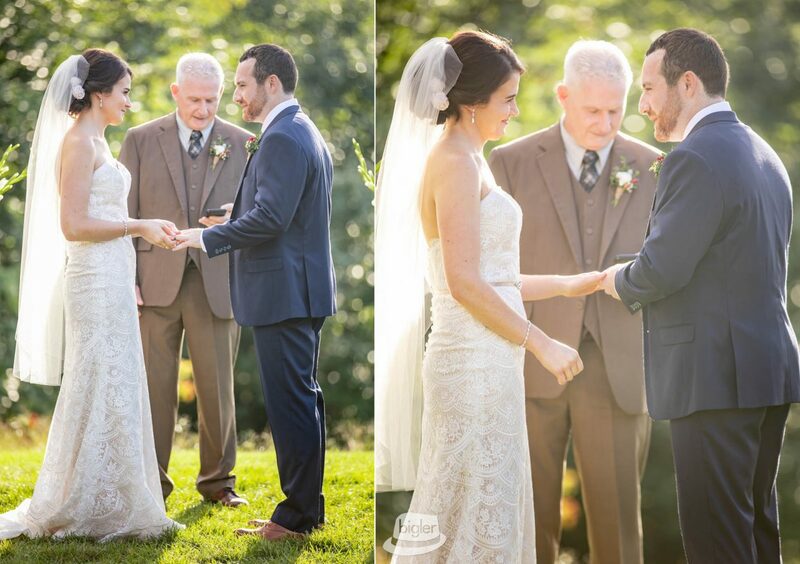 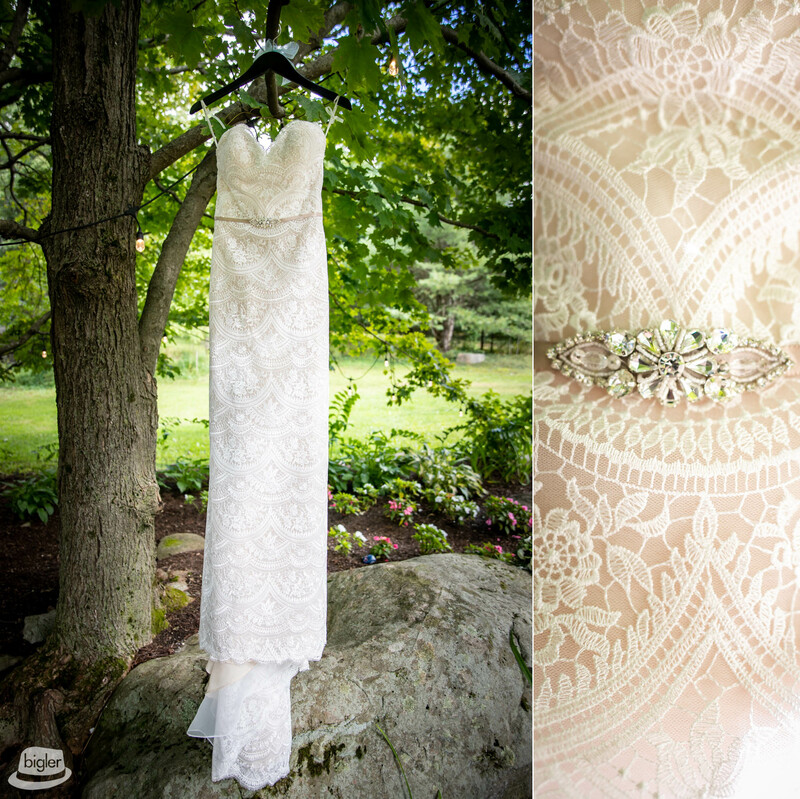 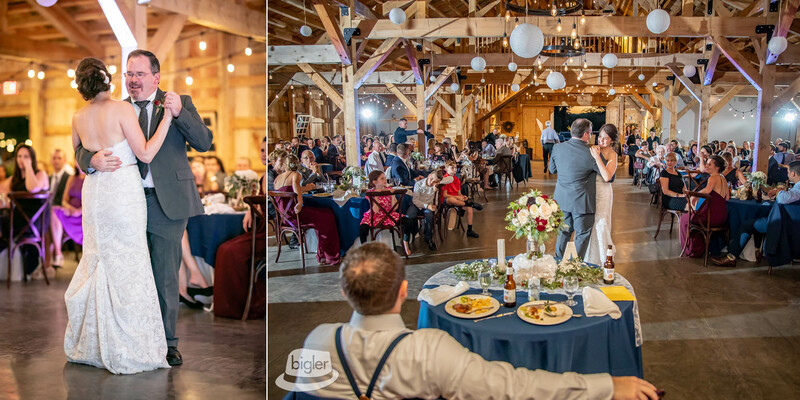 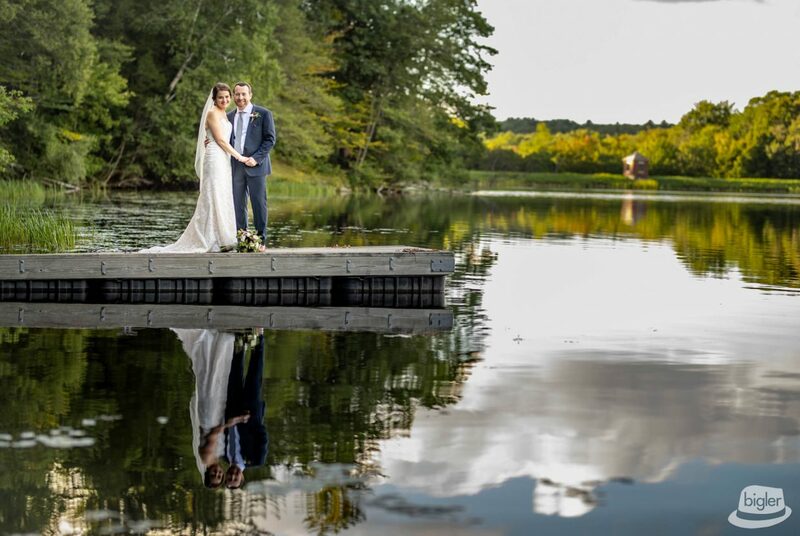 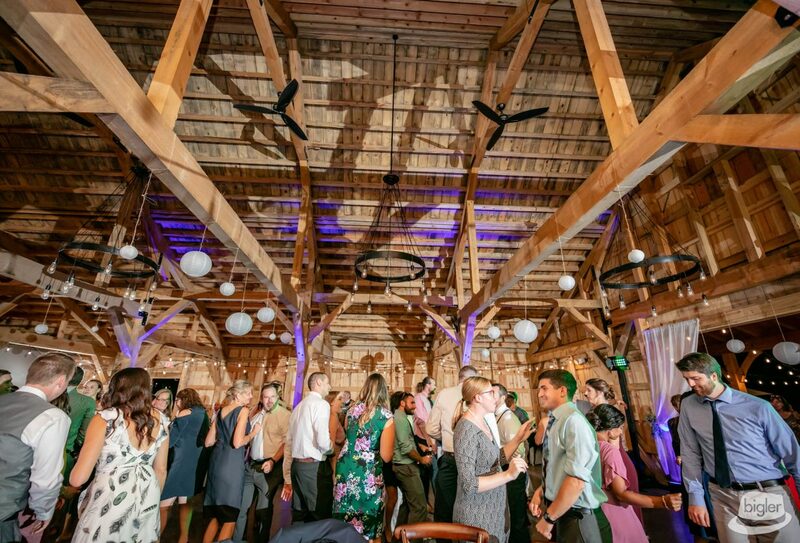 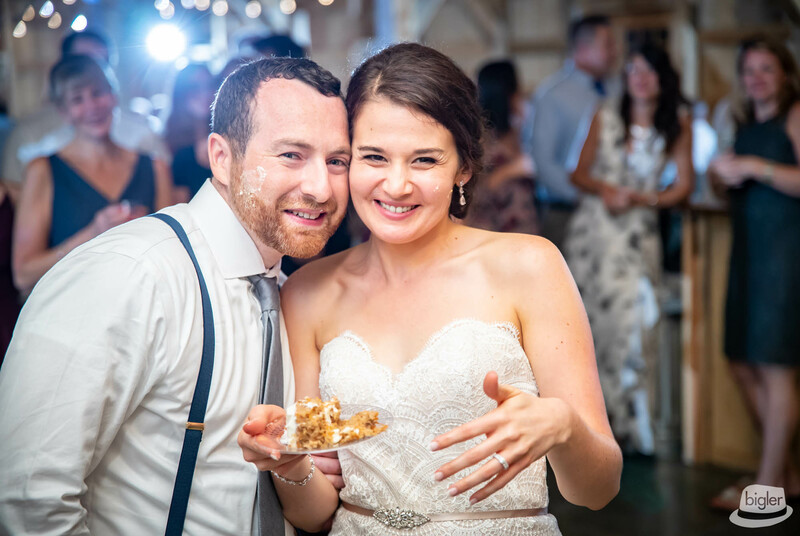 Our Bigler Weddings is still swooning over this amazing venue and super sweet couple! 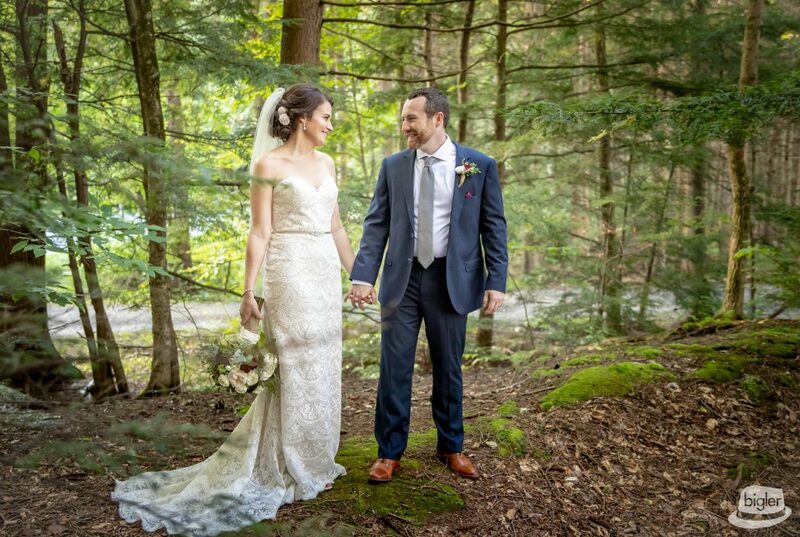 Complete from getting ready to reception Jess and Aram were all smiles as they became husband and wife this Fall! 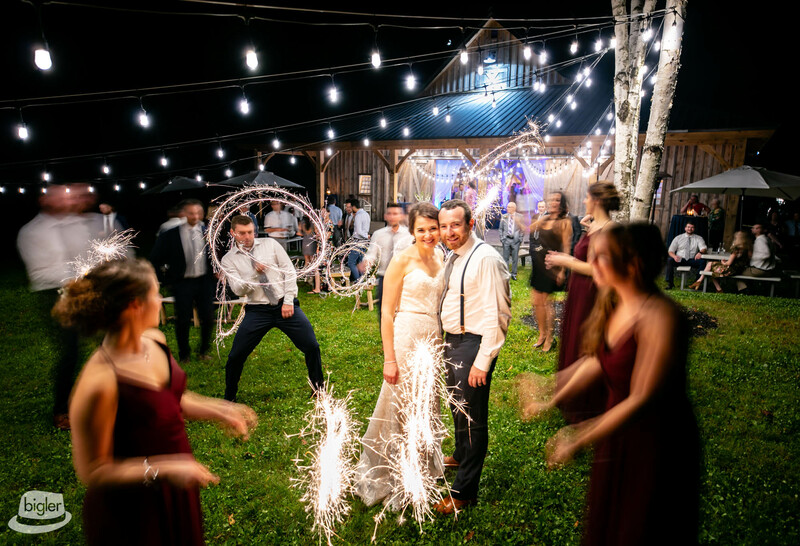 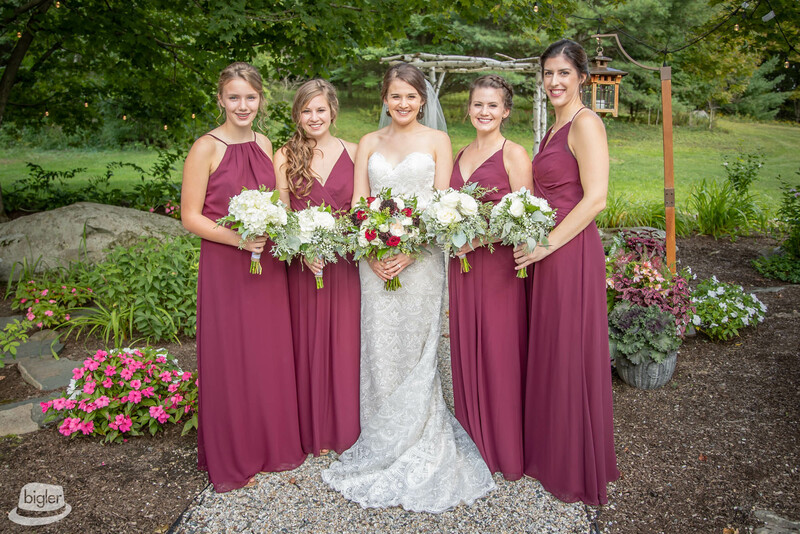 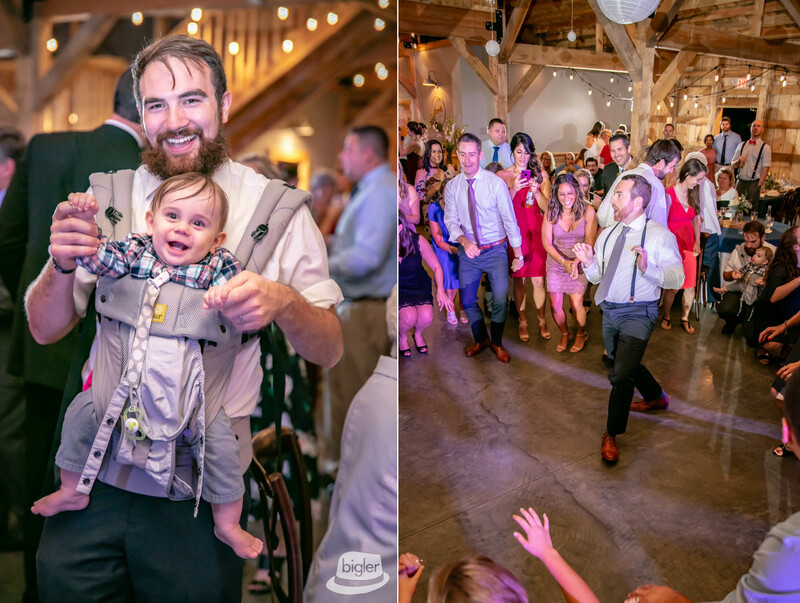 Jess began the day with the team from Jenna’s Salon and channeling her inner child with her bridesmaids as champagne popped and the group enjoyed a barnboard swing before our bride stepped into her lace gown from Lily Saratoga. 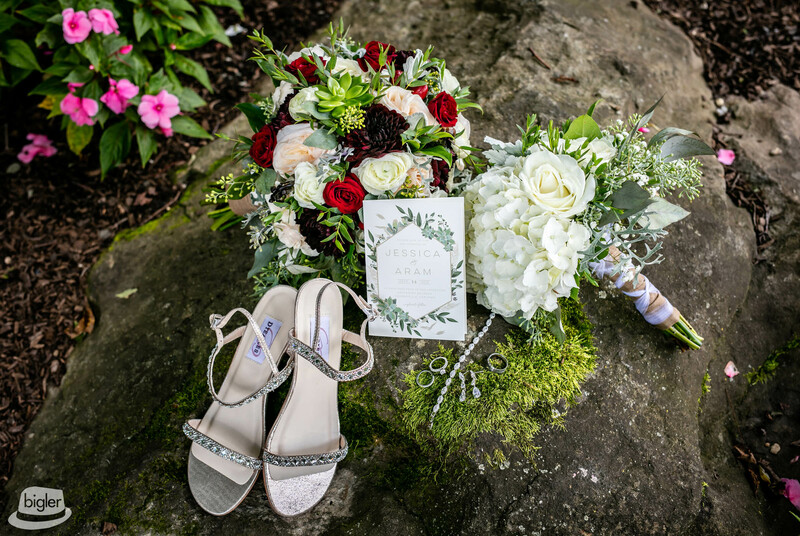 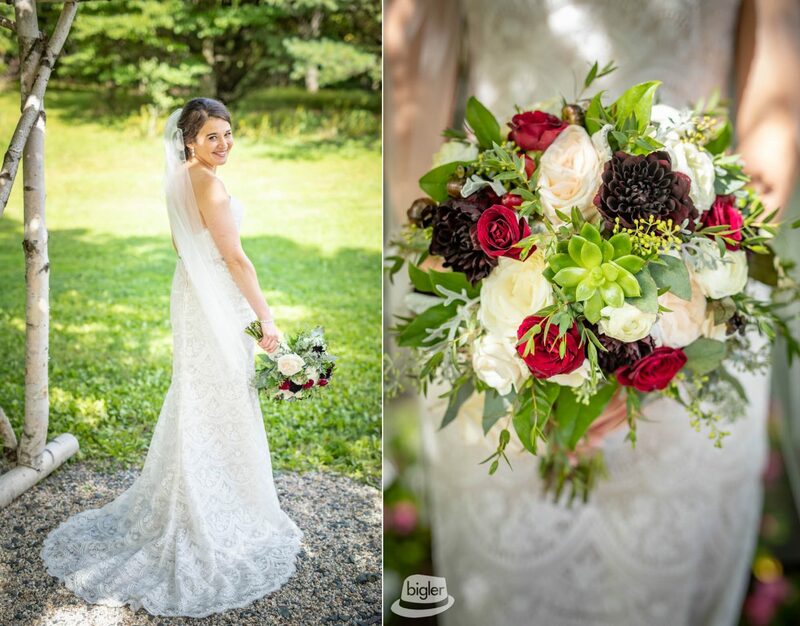 Quick shout out to Laura from Lily- she always adds a wonderful personal touch for her brides!! 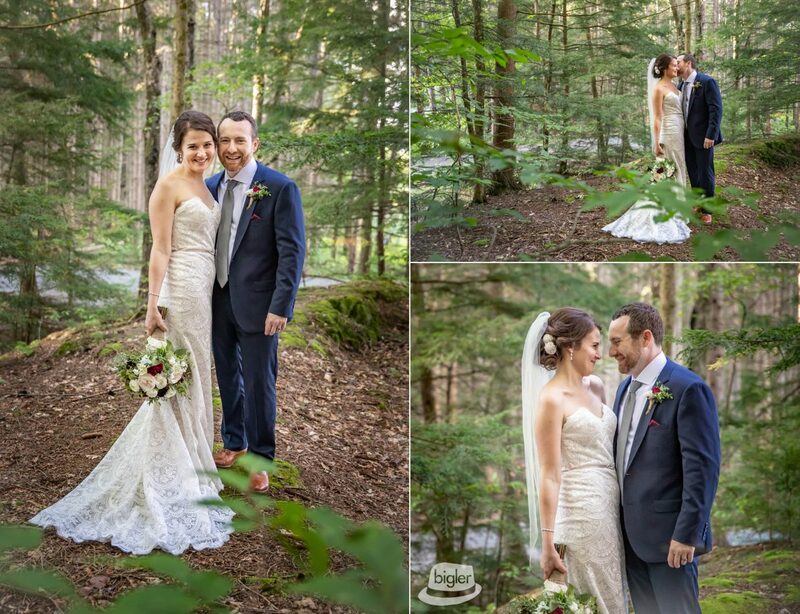 With florals from Heirloom 77, Jess made her way down the aisle to her groom, Aram. 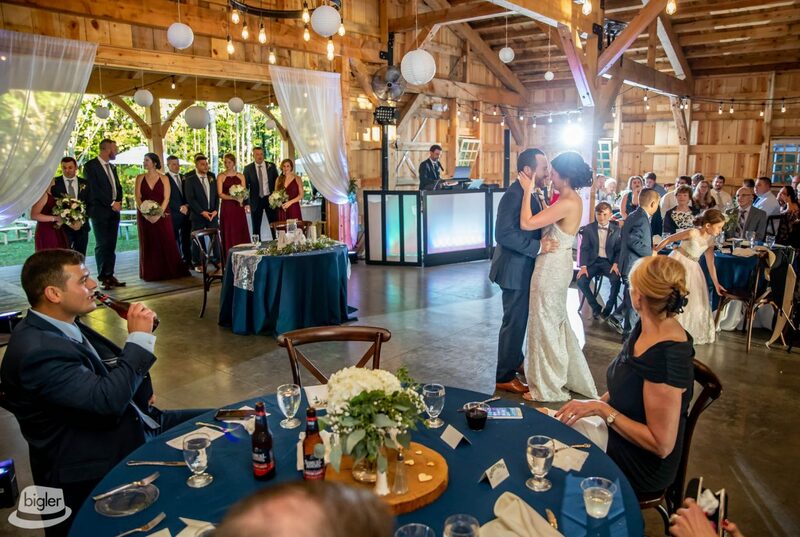 Following the ceremony, the two made their way to the barn on the property to a night of dancing directed by Metro Music- Patrick Bergeron! 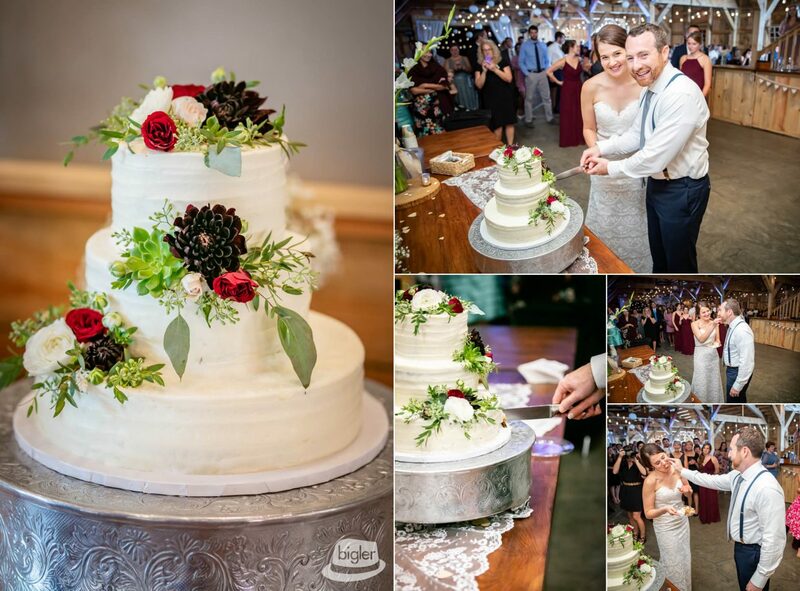 A three-tier cake from Coccadotts Cake Shop and some sparkler fun capped off a wonderful wedding day!